Youth does not depend on age, is the state of our soul. It is the youth version of the series of smartphones Redmi. More new and fresh version offers high performance and attractive appearance. Redmi Note 2 – is a beautiful version of the smartphone Redmi, which has a high-quality flagship processor technology, faster focusing phase and more progressive RAM regime... We hope that our consumers will appreciate our efforts. Using ITC's flagship processor Helio X10, 8-core 64-bit Cortex-A53, performance Redmi Note 2 reaches the flagship standards. Updating not only the processor, but also the use of a completely new GPU PowerVRG6200, the performance is higher by 3.5 times from the previous generation Redmi. Our smartphone has a dual-channel RAM LPDDR 3, 2GB, supports even the most complex games. You should be have a convenient camera in the event of a joyful moment that you want to capture. We used a variety of technologies to increase the speed of focusing and found efficiency technology "AF phase," which is used for SLR cameras. This technology is similar to the focus of the human eye, so the speed of the autofocus is reduced from 1 second to 0.1 s. Now, we have applied this technology AF SLR cameras for our smartphone, so you can easily capture every joyful moment of your life. Happiness is a beautiful world that surrounds us, it's great food, friend’s smile - feel the fullness of beauty with Redmi Note 2. Use Mi monopod for Redmi Note 2, instant photos at a rate of 0.1 s focus, ultra wide-angle lens. Turn on the camera in video mode 1080p, HD video recording, Capture precious moments of your struggle. Use the camera Redmi Note 2, select track 16: 9 for a huge spacious landscape, saturation with incredible color of the sky. We have optimized our smartphone’s screen, based on how often young people actively spend their time. For example, direct sunlight in the mountains let you clearly see the screen of your smartphone. Recognizing the sunlight, smartphone’s optical screen can customize all the colors in real time, respectively the graphics quality will be much higher. Or if you're watching before bedtime new series of your favorite series, optical screen smartphone independently adjust screen brightness for comfortable and enjoyable viewing. Once you turn off the light bedside lamp, but keep reading materials on the smartphone screen independently adjusts blue, to reduce the negative pressure of your eyes. 5.5 inch Full HD screen with a resolution of 1920x1080, a contrast ratio of 1000: 1, all these makes the screen more expressive. Life is impossible without friends and without the Internet. Redmi Note 2 has two SIM card slots, supports 2 frequencies 4G FDD-LTE / TDD-LTE, a very simple and easy to use. It also supports the latest protocol 802.11ac, even more high-quality wireless network WiFi. 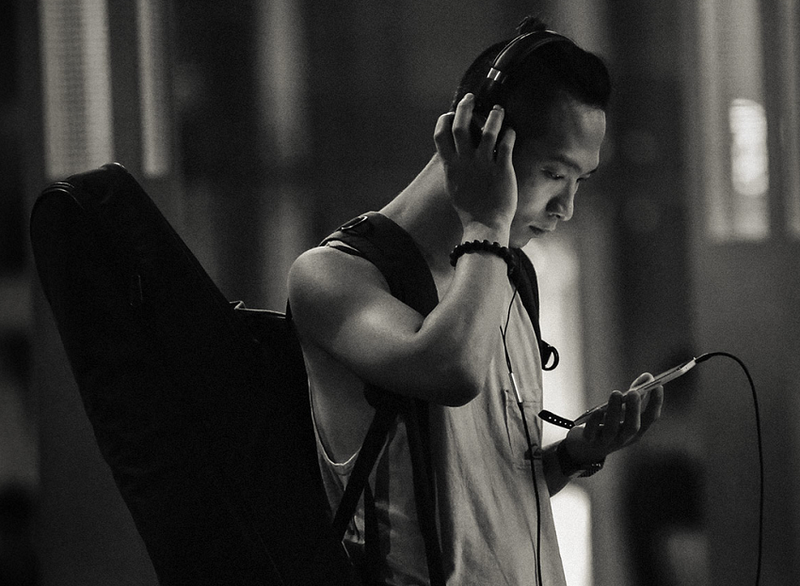 MIUI uses system with a free public WiFi, shopping centers, coffee shops and airports connect to free WiFi, support of 20 000 public spaces at the moment. In order that you can have fun even longer, we have equipped Redmi Note 2 with high capacity battery 3060mAh (type), which together with the MIUI system saves even more power, up to 120 hours of standby time. Every day, you can chat with friends on the phone, via WeChat, take pictures or play games, and by the end of the day the battery of the smartphone will still have a charge. 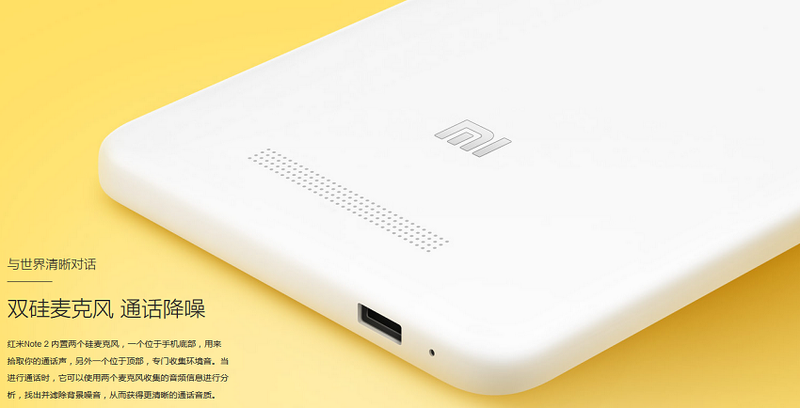 Technology fast charging 1.5A, so you will not have to wait long for a full charge of the smartphone. The battery can also be replaced, so going on a long trip, you can take along a spare battery. What is the color of your youth? You can also change the back cover on Redmi Note 2, choosing a color that matches your mood and state of mind, or be guided by the legitimate fashion. For lovely girls most appropriate is pink. If your mood is not very good, you can choose a light blue color. For the energetic and busy day, choose a lemon yellow. You can also choose a discreet white or serious and deadpan black. Change color every day, and it will seem as if every day you change your smartphone. The system MIUI is one of the best user interfaces for smartphones based on the Android operating system and has more than 150 million users worldwide. Updated version of MIUI 7 to the standard interface also added excellent theme for the perfect design of the smartphone, "goddess", "schoolgirl", "student", as well as the theme «Hello Kitty» and "Tong Dawei." 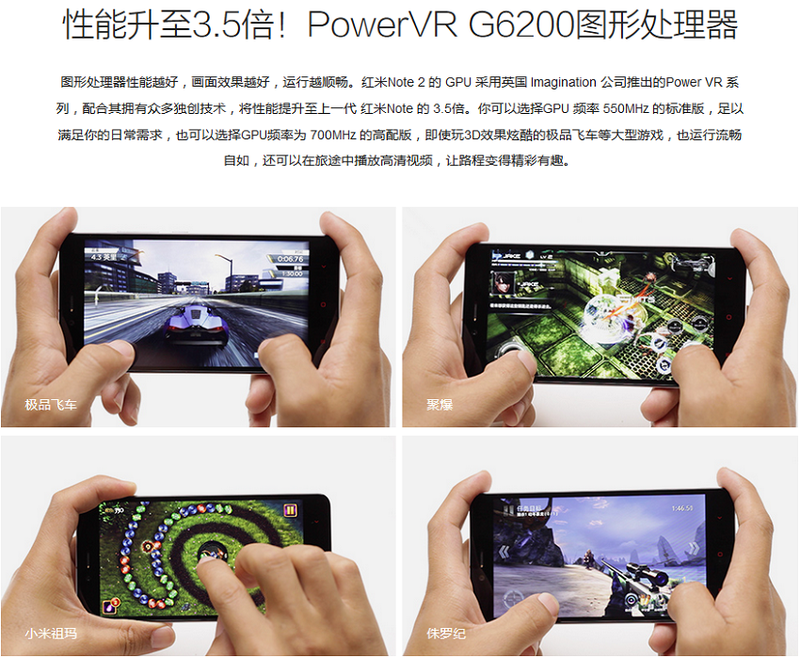 Optimization of the smartphone, play games more quickly and at the same time save more power. The automatic face recognition in the photo of a child or a pet photo album, and many more exciting new products awaits you. Currently, the standard system MIUI 6, 7 MIUI is still in the stage of closed testing (beta), the official version will be soon. If you want to experience the MIUI 7, you can manually update the edition of Developer. Inaccessible to you the flagship - now it's in the past. Flagship Smartphone Redmi Note 2 has a high-performance processor, dual-channel RAM, the ultra-fast AF processor ..... HelioX10, high-speed dual-channel 2GB of RAM, a powerful GPU Power VR, high-performance devices, it was all done for your dreams, for Your mind-blowing games, and now entertainment became even more vivid and fast. Tones of ​​ effort to meet the needs of young people. 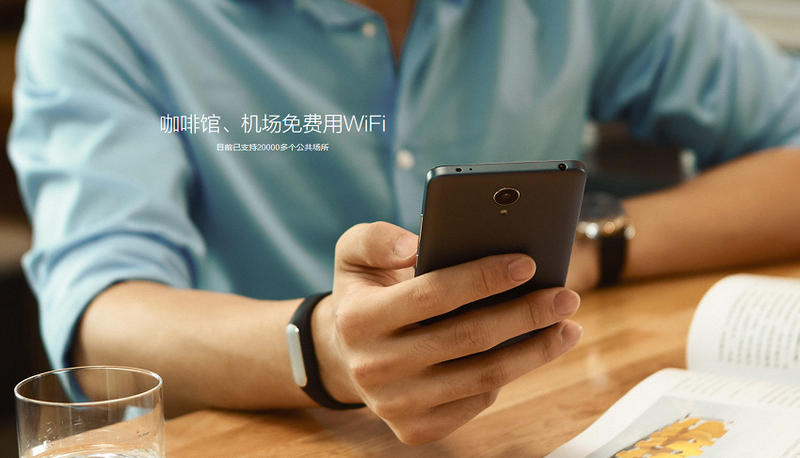 To update the smartphone Redmi Note 2, we used 8-core 64-bit processor MTK new generation. Simultaneous operation of eight cores A53, high power, in accordance with operating conditions. 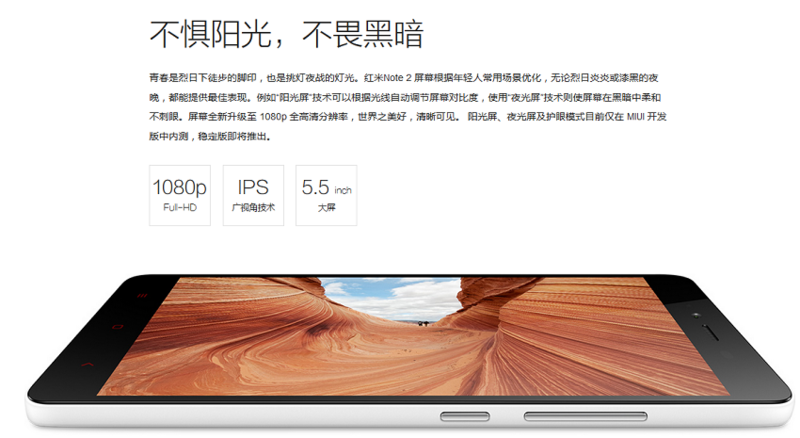 16 / 32GB internal memory, 5.0 eMMS, speed reading higher than usual eMMS 4.5 Smartphone 2 times. You can choose the Standard Edition 2GHz or more powerful version of the Pro Edition 2.2GHz. Now perform any tasks faster and easier. During data transfer via dual-channel RAM, we get dual channel mode instead of a single-channel device, therefore, compared with the work of a single-channel RAM smartphone, Redmi Note 2 is much faster. RAM not only uses a dual-channel technology work, but also in comparison with the conventional RAM 533 MHz, selects RAM 933MHz, resulting bandwidth to become higher in 3.5 times. High capacity RAM provides faster response time, open your favorite applications, games even faster. The better the graphics processor, the better the image and smooth operation of the smartphone. For GPU Redmi Note 2 we chose PowerVR graphics accelerator from the supplier company Imagination, England, which stands out with original technology and improves characteristics of the updated Redmi Note 2 in 3.5 times! You can choose Standard Edition, GPU clock of 533 MHz, which is enough to meet your daily needs. But you also have the opportunity to purchase a Pro Edition with a GPU 700 MHz, with which you can easily play in 3D «Need For Speed» and other large games, and play HD video. Make your entertainment easier and more interesting. Support for TDD-LTE FDD and LTE-networks 4G, depending on the need, you can choose Unicom 4G mobile network or 4G. Additional support for China Mobile, or the simultaneous support of two China Network Communications -Sim card China Mobile and China Unicom. Support for the latest standard 802.11ac WiFi, accelerate new generation of 802.11n standard in 3 times. Simultaneous frequency band 2.4GHz and 5GHz (less noise), browsing the web or download applications faster and more stable. At any time, during lunch or before going to bed, you can enjoy your games on a smartphone. To do this, our process engineers have optimized our smartphone from external components up to its software, so you can confidently use the smartphone all day. First of all, it is an improved high-capacity battery to 3060mAh, the optimization of the operating system, automatically closing background applications network connection and GPS, reduction in power consumption of the connection to the base station, etc., which greatly increases the use of the device. Simultaneous quick charging smartphone technology, reduced waiting time charge. Redmi Note 2 has two built-in silicon microphones, one located in the lower part of a smartphone, which is designed to transmit your voice during a telephone conversation, and the second - is located in its upper part, which summarizes the environmental sounds. During the call, two microphones generalize audio information and "filtered" from its background noise, so we can hear a clearer sound quality and speech. 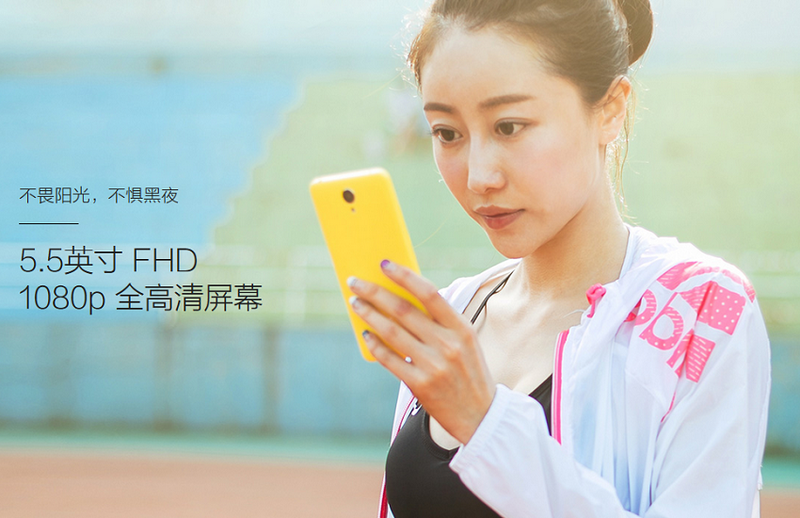 Redmi Note 2 may also act as a player, as used in this smartphone technology accurately reproduce Mi HD Hi-Fi audio, which makes the sound of much higher quality. As a result, some special sound adjustments of any musical genre, after the acoustic treatment, we can enjoy a more voluminous and clear sound. Do you have a feeling as if you are actually present at the concert, because you can hear out every guitar sound, each powerful sound of the drum, and other instruments. Even while watching a movie, you will experience the full every sound, the rhythm, feel and hear the bullets flying past you. Youth is a song, a frame from the film, and what song and what is your frame of spring? Redmi Note 2 is not only a mobile phone, but also a universal home remote control. The smartphone is equipped with an infrared transmitter, swipe Redmi Note 2 to the right to open a remote control interface. Support TV, air conditioning, fan, projector and other 10 major appliance remote control, support for more than 2,000 brands of equipment. Now to switch TV channel, controlling the temperature of the air conditioner, you can use Redmi Note 2. 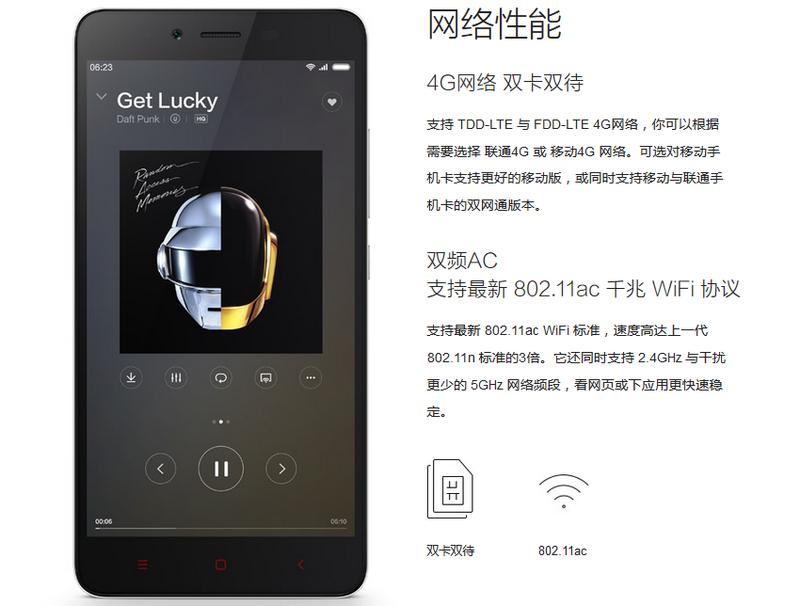 Redmi Note 2 supports the international standard Bluetooth 4.0, interaction with many smart components. For example, after a successful pairing of your fitness bracelet Mi with a smartphone, it will start recording data in real time, or when you connect a bedside lamp, you can adjust the brightness and color of the light of your bedroom. Smart Life is not unknown out of science fiction, it is reality. After all, you are just a flick of the wrist, you will be able to control your home appliances. We love taking photos, not only because we can always have some vivid memories of our lives, because we can capture interesting views of distant countries during our trip. That is why we have equipped Redmi Note 2 13Mp camera with Samsung sensitivity matrix, WMD, we used a technique AF single-lens reflex camera PDAF. Maximum speed AF 0.1s, so you never miss a shining moment. At the same time, the camera has better color fidelity and dynamic range, so it does not matter you are photographing a colorful landscape or a delicious meal, all photos will be very high quality. Share your vivid memories with your friends, lay out your photos in microblogging and have huskies. In this section we will focus on technology AF single-lens reflex camera, which is also equipped with Redmi Note 2. Compared with the traditional contrasting type of focus, autofocus is now faster - up to 0.1s. Make colorful and clear pictures of the birds in the sky or take photos of riders who race to the finish line. The phase of test and measurement technology is a focus on the image sensor of the optical image, the automatic search of the subject in the frame, so there is no need to adjust the lens, and in the end you get a fast and precise focusing. Our world is full of different colors: dazzling, bright, cheerful. We can only capture them! Redmi Note 2 is equipped with Samsung camera image sensor, which, in contrast to the traditional image sensor, reduces the amount of noise by 30%, making your shots even better. From now on, if you are the proud owner Redmi Note 2, you will always be able to capture all the bright and colorful moments in your life. Simply pressing the shutter button does not satisfy all of your creative ideas? That is why we have increased the number of different functions for Redmi Note 2: Manual mode, scene mode, HDR mode of the camera in real time and other features will give you a full feeling as if you're shooting on a professional camera. In addition, Redmi Note 2 holds a rich filter function that will create a beautiful, mysterious effect on your pictures, for this you need only to choose the right shade. "Droplets" of youthful memories cause us nostalgia. For capturing some moments, in addition to the photos, now many are using the camcorder. 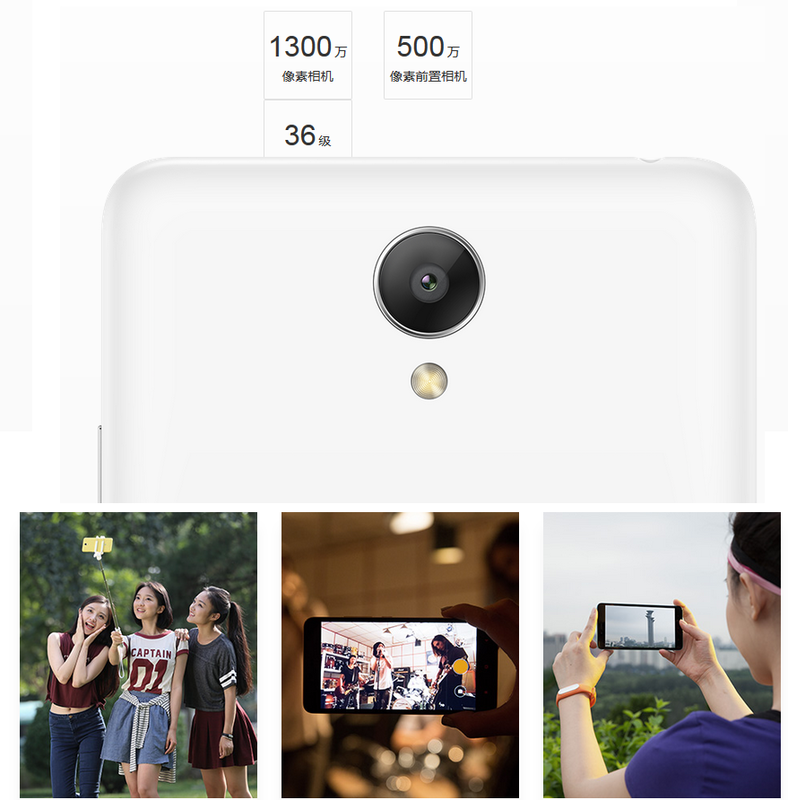 Redmi Note 2 supports HD 1080p video, and can also create video time-lapse 120fps / second. Of course, you can also use the shooting time-lapse video, whether sunrise or sunset, flowers bloom or a bustling city streets, just press the record button and you get a fantastic video. Spring is the best time for filming scenery. That is why we have equipped Redmi Note 2 OmniVision 5MP front camera with an aperture ƒ / 2.0, so you get a great photo-quality graphics, with all the details. At the same time, for quality and a good selfie, you can use the Smart program Meiyan and countdown function. For example, when the countdown starts, you will need to strike a pose and smile, the camera at the same time self-press the shutter button, and Meiyan Smart program will help to improve the complexion in real time. 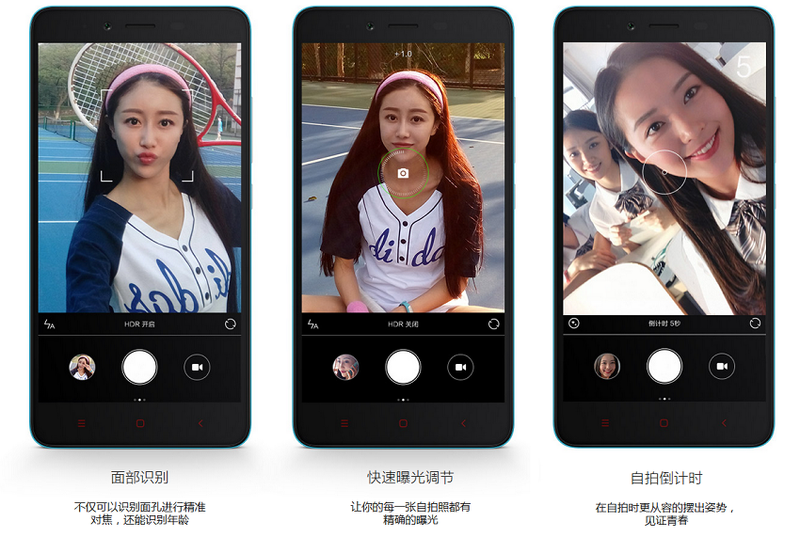 Thanks to these good features, you will be able to take vivid selfies and soon create an album of happy and colorful memories. 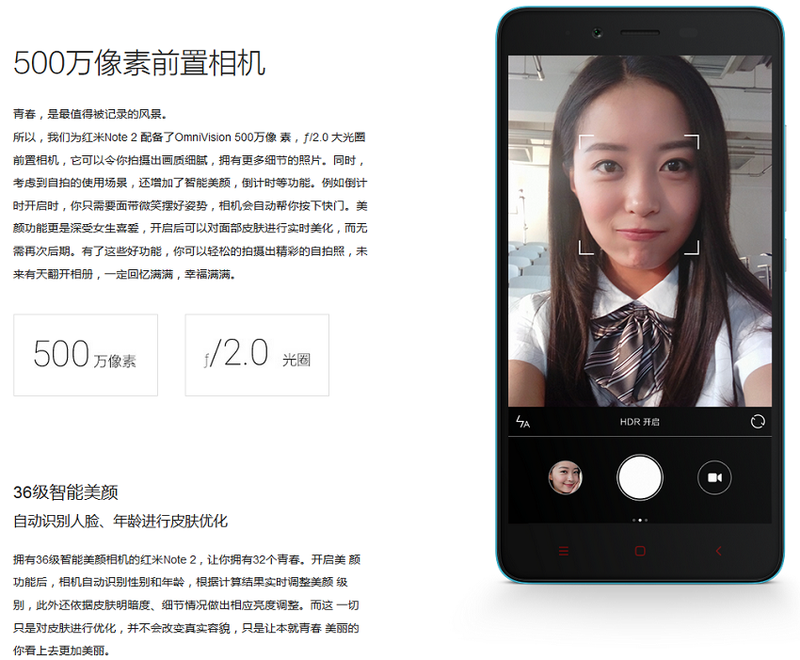 After opening a Smart program Meiyan, the camera automatically determines the age and gender, and then, on the basis of calculated results, and brightness in real time, improves skin color. But this program is only designed to optimize the color, it can not change the expression on your face, but makes your natural beauty more expressive. Youth are your tracks under the scorching sun and the dim light of night lights. We have optimized the display Redmi Note 2, so dazzling bright rays of the sun or the impenetrable darkness of the night will not create any problems for you. For example, the technology of "solar shield" able to automatically adjust the contrast of the display according to the weather outside, the technology "Night Screen" sets the display so that there isn’t too much light in the deep darkness, doesnt "cut" your eyes. Support for new and improved resolution of 1080p Full HD, now the world is open to you in all its glory. Currently, the technology "Night Screen", "solar shield" are in the stage of closed testing (beta), the official version will be soon. We all love sunny days, but it does not always have a good effect on our smartphones. Increasing the brightness of the screen to the limit, will not only achieve the desired result, but also significantly increase the power consumption. Technology "solar shield" able to automatically adjust the contrast of the display according to the weather. At the same time, to achieve excellent image quality, this technology automatically increases the brightness of the screen in the dark. Use Redmi Note 2 as a navigator or to make brighter pictures on a sunny day. 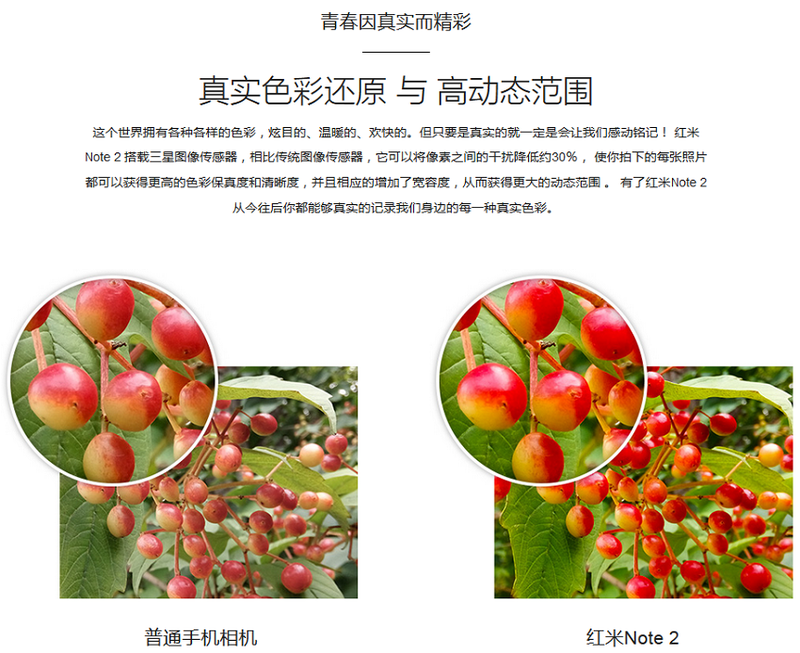 technology "solar shield" absence of technology "solar shield"
We paid special attention to the problem of low light and therefore applied for Redmi Note 2 technology "Night Screen", which with dignity will help you overcome the problem of poor lighting at night. We have optimized the screen, the minimum screen brightness can be up to 1cd / m2 at a time when ordinary smartphones, you can reduce the brightness of the screen to 5. With this technology now read and watch videos at night has became much easier without eye fatigue. Many of us like to read something before going to bed. But if we only get excited about reading, we can already feel a cutting pain in the eyes, the cause of which is a blue screen, which leads to asthenopia (eye fatigue). That is why we have equipped Redmi Note 2 special technology that diminishes the blue screen at the same time it adjusts the light and makes the display pale yellow (to some extent similar to the color of the pages of books), thereby protecting your eyes. Learn new things with Redmi Note 2. Blue lighting effects on the release of melatonin in the human body. Accordingly, its reduction improves your sleep. The blue lighting is the most dramatic, so the less the blueness, the better your view. Display smartphone is the perfect window to a new wonderful world. For high-quality graphics, we have equipped Redmi Note 2 Full HD 1080p screen with a resolution of 400 PPI. At the same time, thanks to technology IPS, viewing angle has become much broader and reaches 1,780, and the transmittance becomes higher. Optimization of these technologies allows you to enjoy a more accurate picture of video games on a 5.5-inch screen Redmi Note 2. Safety glass, touch sensor and the screen itself is just one. A reduced amount of air between all the components of refraction prevents the light beams and affects the image quality of the screen. As a result, colors become even clearer and richer. Thanks to IPS, viewing angle has become much broader and reaches 1,780, so everything on the screen, you can clearly see. While watching a movie or video, even if you watch from the side, you will still be able to see a clear image on the screen. 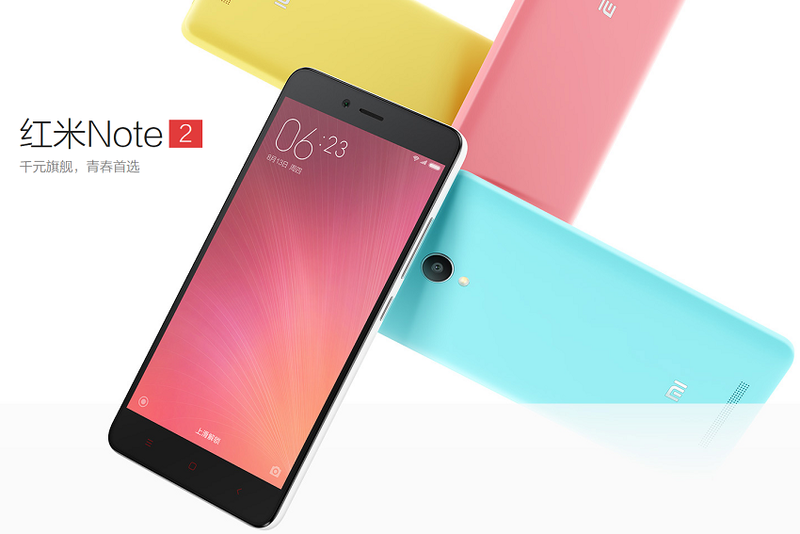 To design the new Redmi Note 2 we got the inspiration from the youth and springtime. The first thing our designers noticed the colors that are saturated with vitality and youth. Ultimately, these colors we used to design the back cover of our smartphone. At the same time we also used matte material standard to warm shades of colors to match your tactile sensations. 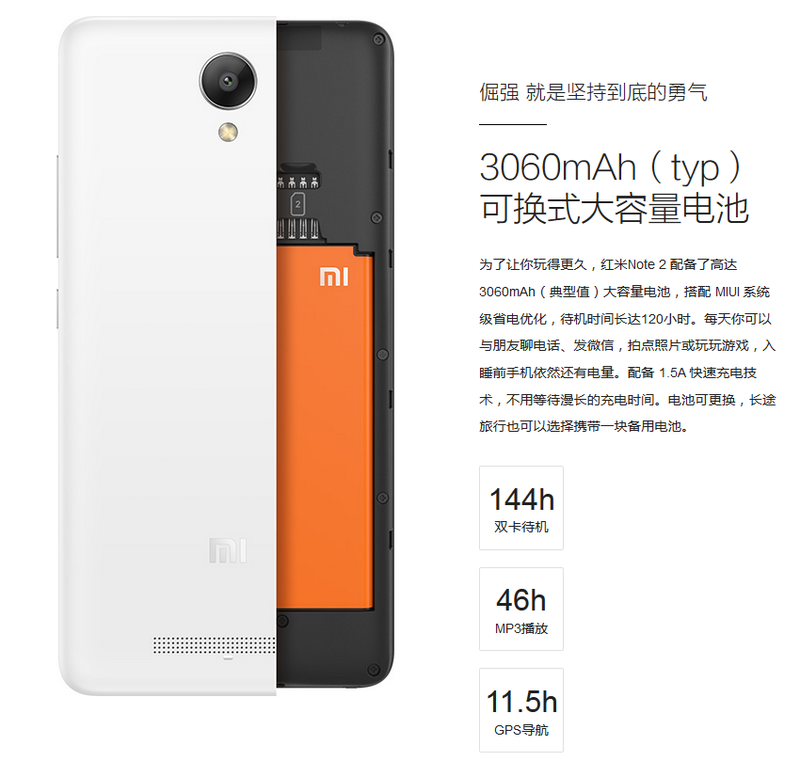 Redmi Note 2 also has a 3060mAh high capacity battery. As a result, the total weight of the smartphone is 160g, and its thickness is 8.25mm. 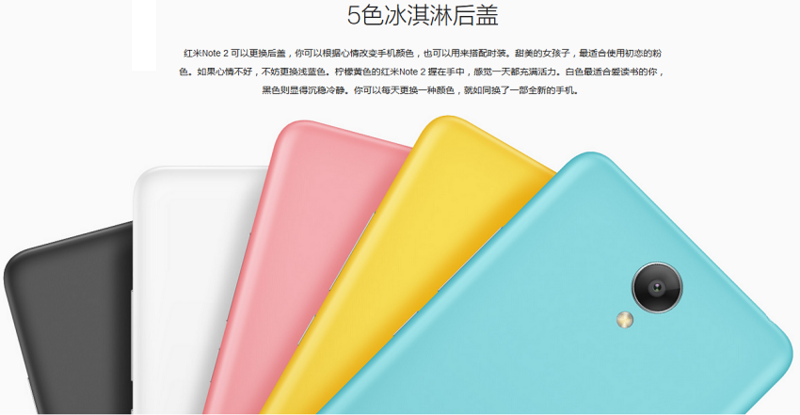 You can also change the color of the back cover of the smartphone, depending on your mood. One of the main criteria for the smartphone is its ease and more comfort in the hand. We have resorted to cutting-edge technology, to 5.5-inch smartphone with a large battery capacity 3060mAh was still convenient for the buyer. By optimizing the proportions of the screen, we have reached the width of the smartphone that has become even smaller. We also use advanced high-density battery 4.4V, thus reducing its volume. Case thickness Redmi Note 2 is 87% from the previous generation Redmi Note, and weight reduced by 25g. What is the color from your youth? Did you like unconstrained light pink, and possibly full of hope yellow. Now you are sure to find the color of your youth. And because the back cover of the smartphone can be changed, you can choose the color that matches your mood or your style. At the same matte texture back cover is very soft to the touch and fully emphasizes the warm color shades of the back cover Redmi Note 2. In addition, the back cover of smartphone has oil-resistant coating, so it is even more non-marking. Fantastic colors, pleasant to the touch texture cause a desire not to let Redmi Note 2 off hands. 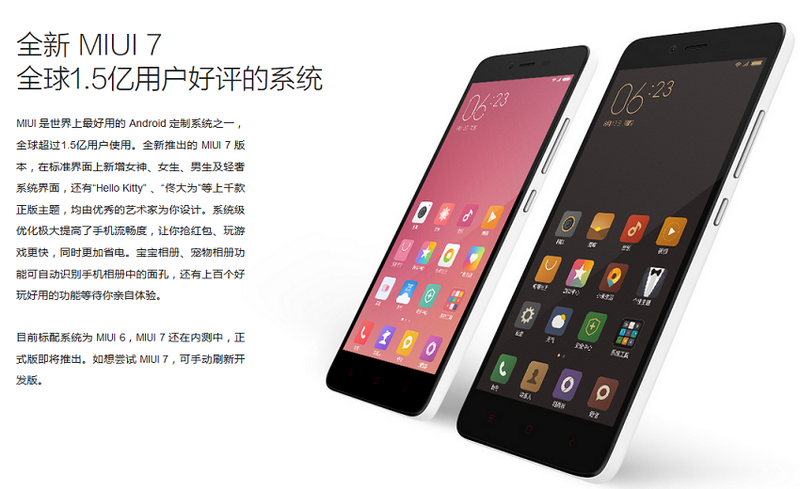 You will be more addicted to Redmi Note 2, due to its excellent details. The main camera is almost unspotted, so Redmi Note 2 has a flat back surface. At the bottom of the smartphone there are 132 holes for sound artfully carved through high-precision technology program control CNC. Also note the inconspicuous little support 1mm in size, which is under the sound hole. It is intended to cover the back of the smartphone for less wear, when you put it on any surface. At the same time it promotes a good spread of sound and the sound from the speaker. Using first-class basic components of high performance, it is impossible to avoid the question of the system heat dissipation. To ensure the quality of the flagship 8-core 64-bit processor MTK Helio X10, the engineers placed the high-performance graphite membrane heat dissipation, reducing this way Operating temperature smartphone. 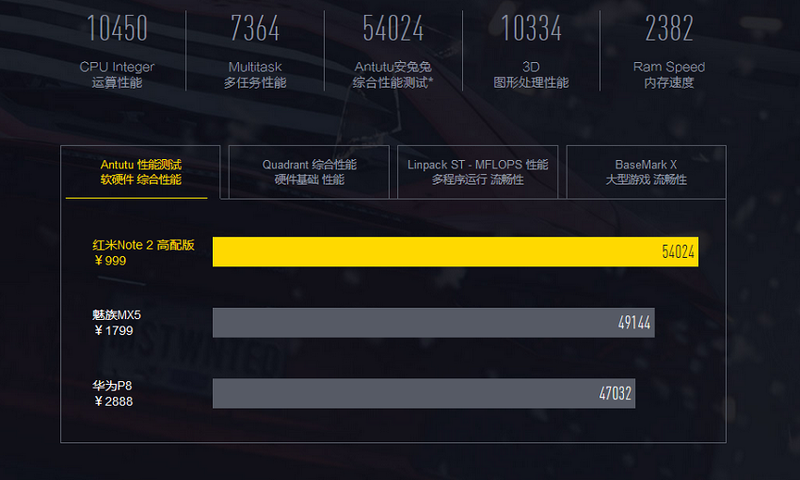 Racing, acceleration, overtaking, drift .... addictive game, and only smartphone is still " cold-blooded."